Phil Lesnie is a Sydney based illustrator of children’s books. He is also a children’s bookseller. It’s almost as if he likes them or something. Half the week, he paints stories for kids written by people he lionised and loved when he was a kid. And the other half, he talks to kids about the writers and artists that they lionise and love. He works primarily in watercolour, because in a watercolour painting even mistakes look lovely, and he makes many. His first book, “Once a Shepherd” by Glenda Millard, was a CBCA Notable Book in 2015. But his first cat, Cassidy, is notable all of the time. Currently, he is working on books by Phil Cummings, Zana Fraillon, and a new book with Libby Hathorn. He is very sleepy, and quite thrilled. 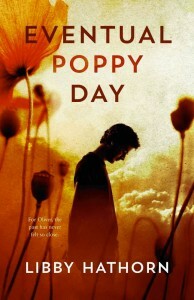 A moving story, told completely in dialogue, about a young Australian soldier in the battle of the Somme. Walking through the fields away from the front, he finds what he thinks is a stray dog, and decides to adopt it as a mascot for his company. Then he meets Jacques, the homeless orphan boy who owns the dog. 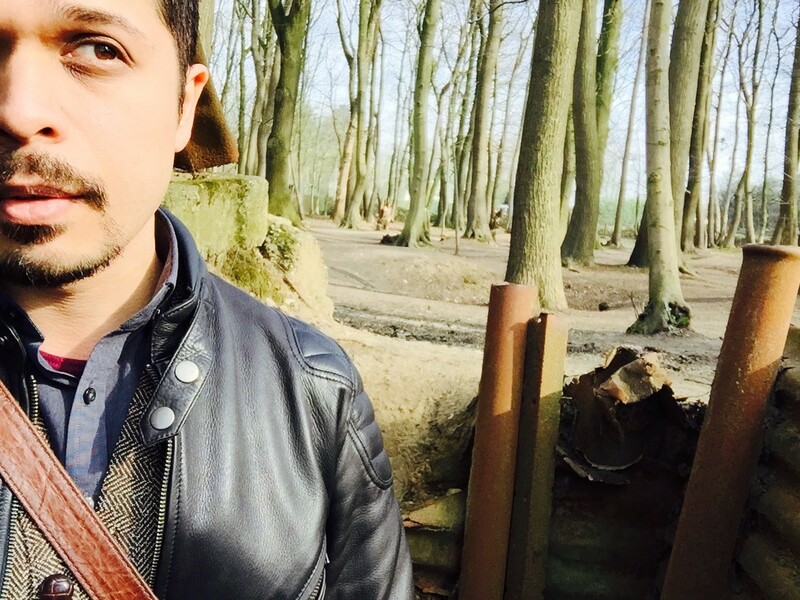 The soldier realises that Jacques needs the dog more – and perhaps needs his help as well. With stunning illustrations from Phil Lesnie, this is a deeply moving celebration of friendship in times of war. 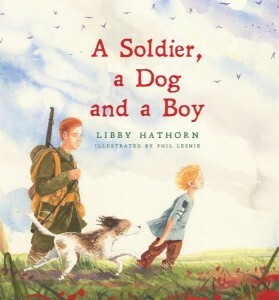 A Soldier, A Dog And A Boy was inspired by Libby Hathorn’s months of research on her uncle, who survived Gallipoli but went on to fight at the Battle of the Somme and was killed there in 1917 at just twenty years old. Shooting stars, kisses, grenades and the lumbering tanks. And the shrieking skies and the shaking comrades: ‘Up and over, lads!’ And I know it is time again to go into madness. It is 1915 and eighteen-year-old Maurice Roche is serving in the Great War. A century later, Maurice’s great-great nephew, eighteen-year-old Oliver, is fighting his own war – against himself. When Oliver is given Maurice’s war diary, he has little interest in its contents – except for Maurice’s sketches throughout, which are intriguing to Oliver who is also a talented artist. As he reads more of the diary though, Oliver discovers that, despite living in different times, there are other similarities between them: doubts, heartbreak, loyalty, and the courage to face the darkest of times. From award-winning children’s and YA author Libby Hathorn comes a moving, timely and very personal book examining the nature of valour, the power of family and the endurance of love. This is a story we should never forget. Name something positive you discovered while writing the book. I found that all the research I’d done, the histories I’d read, the poetry even the postcards came together to provide me with the voice of a soldier. Once voices ring truly in this writer’s head, you know you must follow them. His meeting with the dog and then the boy in the Somme poppy field as my Aussie soldier walked back from his leave, seemed the most natural thing in the world for me. Name something sad/tragic you discovered while writing the book. Name something interesting/new you discovered while writing the book. 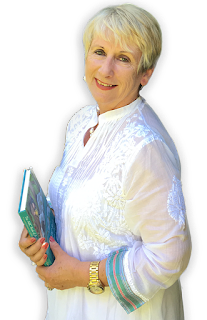 At first I tried to ignore the voices as I’d spent four years researching my Anzac novel and wanted to write a light-hearted book to follow. But then an amazing thing happened. Seeing the photograph at the State Library of NSW of a returned WWI soldier holding open a sack out of which stepped a little French boy, spurred me on. I responded to my soldier’s voice and I was off and away into a new picture book that seemed then to write itself! Phil Lesnies’s stunningly suitable artwork was perfect for this story.